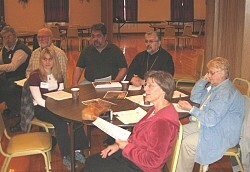 Saint Basil Orthodox Church in Watervliet NY hosted a Diocesan Choir Workshop on Saturday, 12 November 2011. 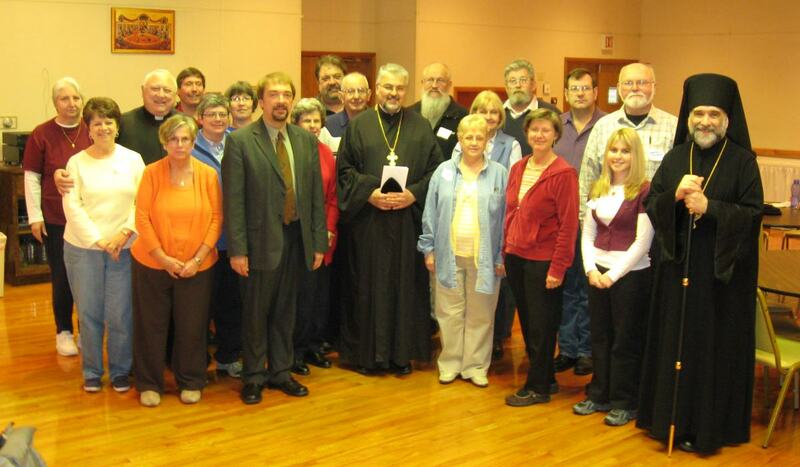 The guest speaker and facilitator was Mark Bailey, a recognized expert in the field of Orthodox liturgical music. His Grace, Bishop Michael, was in attendance for part of the program. The role and purpose of liturgical music was discussed with a main theme that liturgical music is a means to experience and know God through worship.